What property type should I use for Hospice Care? What property type should I use for hostel? What property type should I use for ________? 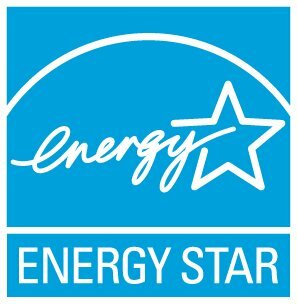 Where can I find information on ENERGY STAR scores for each property type? Which Property Types are available in Portfolio Manager? Which property types are eligible for ENERGY STAR certification as a campus?